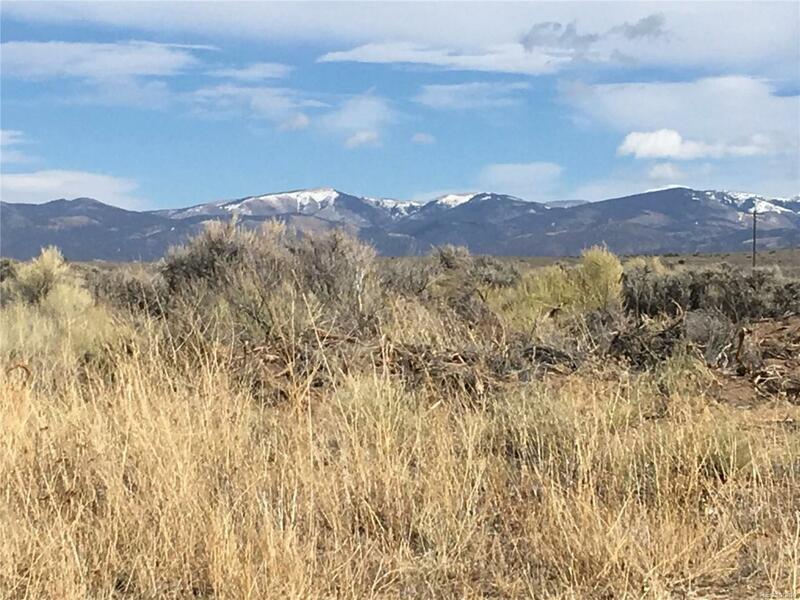 2.5 AC of Pristine and Tranquil life style, build your dream Home in the bottom lands of Wild Horse Mesa in the Historical San Luis Valley. There is an abundance of Wild life, Pinion trees, Trophy Deer, Elk, Fish...Close to State HWY 150. Come enjoy outdoor recreation in CO year round.Ask about similar lots seller has in the same area.